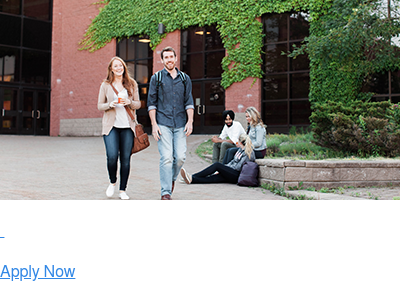 Sport and Physical Activity Leadership is offered in the Bachelor of Arts Community Studies. The Sports and Physical Activity Leadership program (SPAL) at CBU opens the door for students to turn their passion into a career. SPAL is Canada’s only program that focuses on pursuing a career in sports and physical activity by emphasizing leadership. The core of this program is community-focused, problem-based learning to acquire the necessary skills to become leaders and changemakers in the field of sport and physical activity. What Is The Study of SPAL? The goal of this program is to understand how these fields affects individuals and communities, while gaining skills and experience in healthy lifestyles (indoor and outdoor), physical literacy, leadership and management. This program is built for students who want to become an agent for change in the health movement. 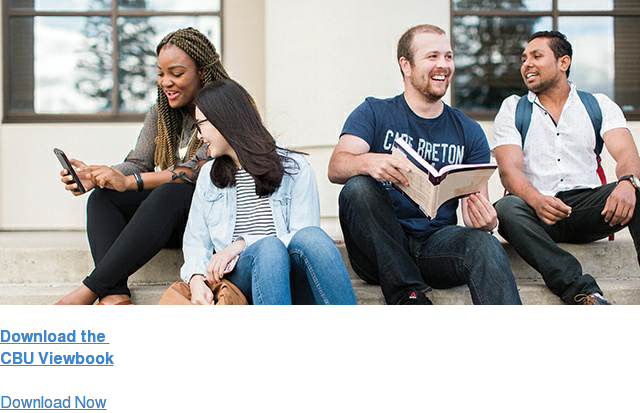 Why Study SPAL At CBU? Become a stronger, more empowered leader in the fields of sport and physical activity and gain the skills you need to start a career in a growing industry. We work with student athletes to make sure that you are able to do both student athlete related activities to the best of your ability. Three out of the four head coaches teach in the SPAL program! Talk to an Enrolment Services Professional about how to set up your SPAL degree. Fitness Centre Owner/Operator and Orthopaedics.